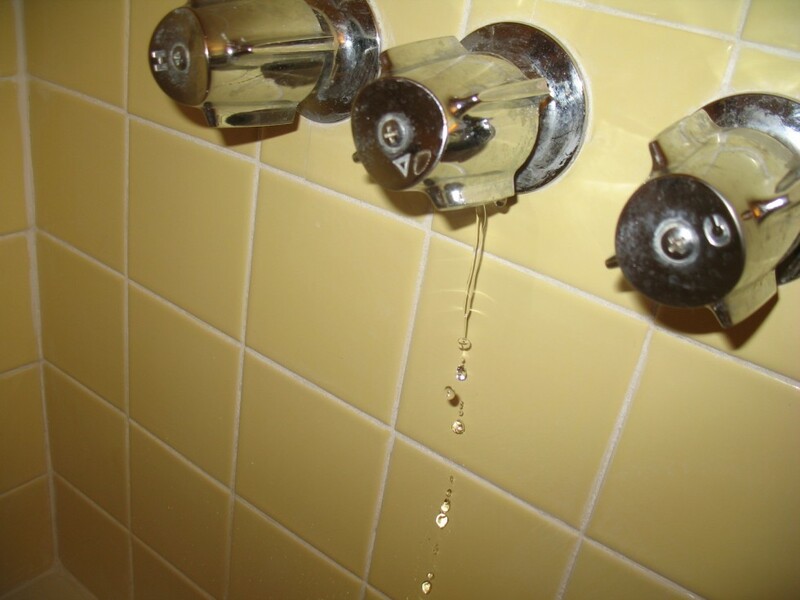 Bathroom shower diverter valve leakage is a very common defect. Can leak into wall. Can be simple or expensive fix.